Today, the internet has exposed the savvy customer to an endless array of moulding options from around the world. Provide us with a photo or sketch and we will work with our mills to create a great experience for you and your customer. Western Pacific offers large assortments of custom mouldings up to industry leading 12" in width. Custom mouldings are available in a variety of species, including poplar, white oak, douglas fir, knotty alder, select alder, and more. Custom Mouldings Today, the internet has exposed the savvy customer to an endless array of moulding options from around the world. Provide us with a photo or sketch and we will work with our mills to create a great experience for you and your customer. 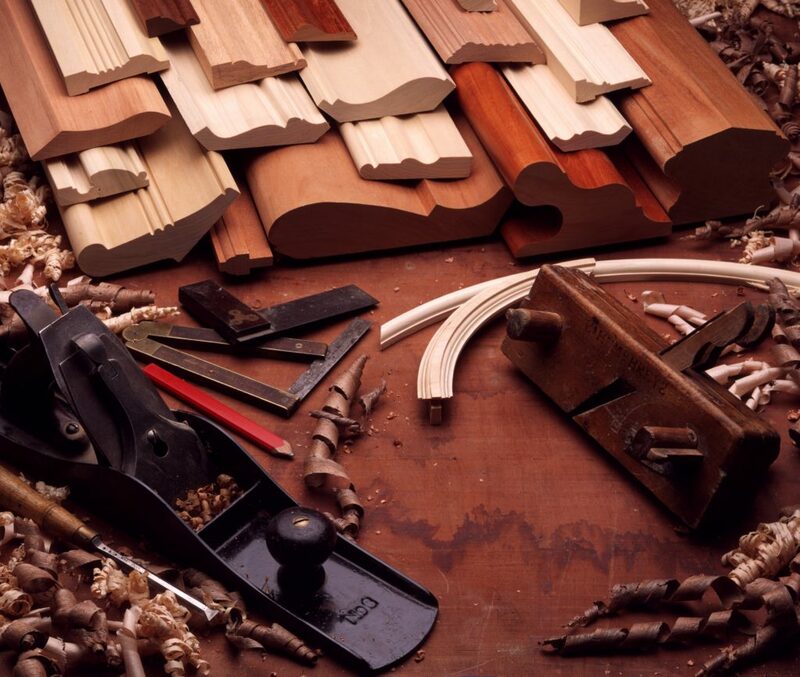 Western Pacific offers large assortments of custom mouldings up to industry leading 12" in width. Custom mouldings are available in a variety of species, including poplar, white oak, douglas fir, knotty alder, select alder, and more.